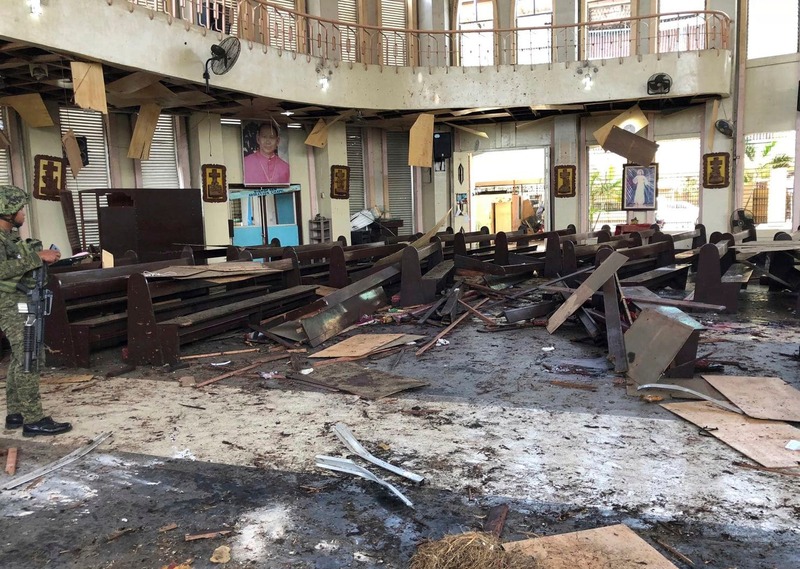 By BosNewsLife Asia Service with reporting by Linda Bordoni and Robin Gomes MANILA, PHILIPPINES (BosNewsLife) -- Two bomb blasts shook a Catholic cathedral in the troubled southern Philippines where Islamic militants are active, killing at least 20 people and wounding some 80 others, police officials said. 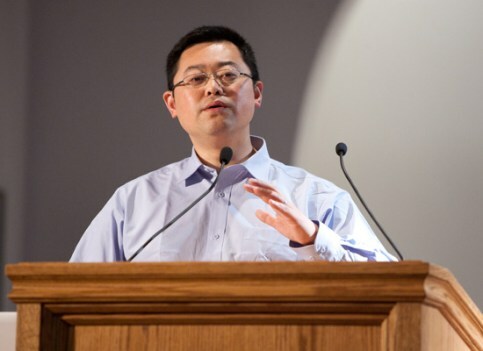 BEIJING, CHINA (BosNewsLife)-- Christian rights activists urge prayers for some 100 jailed Chinese Christians including a prominent evangelical pastor who condemned China's Communist "regime" for "forcing" its citizens to treat President Xi Jinping like a god. By Stefan J. Bos, Chief International Correspondent BosNewsLige VIENTIANE, LAOS (BosNewsLife)-- Seven Christian men who were detained by security forces in southern Laos for holding an "illegal" church service are free, a day after BosNewsLife news agency published about their plight. 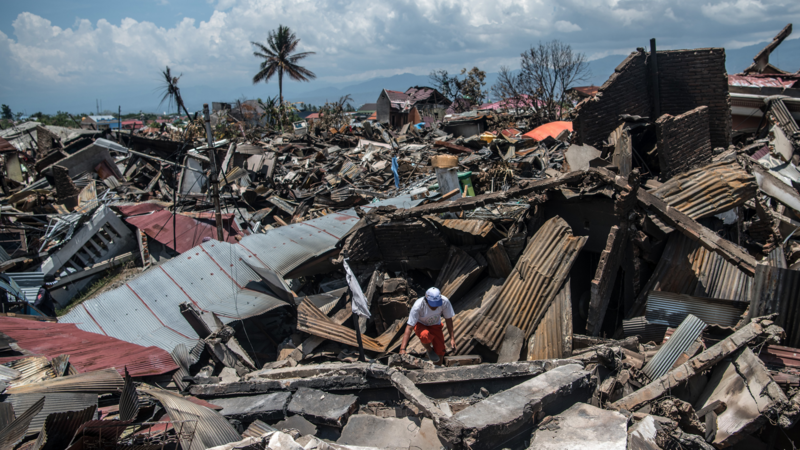 JAKARTA, INDONESIA (BosNewsLife)-- Christian aid workers are among those rushing to save lives in Indonesia where giant tidal waves, triggered by a volcanic eruption, crashed on the western shores of Java and the southern beaches of Sumatra, the country's two most populous islands, killing more than 430 people including Christians. VIENTIANE, LAOS (BosNewsLife)-- Minority Christians in southern Laos faced a grim New Year after seven believers, including church leaders were detained by the Communist government's security forces during violent church raids, a well-informed advocacy official told BosNewsLife. By Stefan J. Bos, Chief International Correspondent BosNewsLife ISLAMABAD/AMSTERDAM (BosNewsLife)-- The lawyer who helped free a Christian woman sentenced to death for blasphemy in Pakistan has received "temporary shelter" in The Netherlands, the Dutch foreign minister confirmed Thursday, November 8. 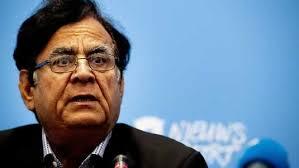 By Stefan J. Bos, Chief International Correspondent BosNewsLife ISLAMABAD/AMSTERDAM (BosNewsLife)-- Asia Bibi, the Christian woman who spent eight years on death row in Pakistan, was reportedly on her way to The Netherlands after her release from jail following a recent acquittal of blasphemy. Bibi's lawyer Saif-ul-Malook, who already fled to The Netherlands, confirmed reports about her release on Wednesday, November 8, through a Dutch-based foundation helping persecuted Christians. 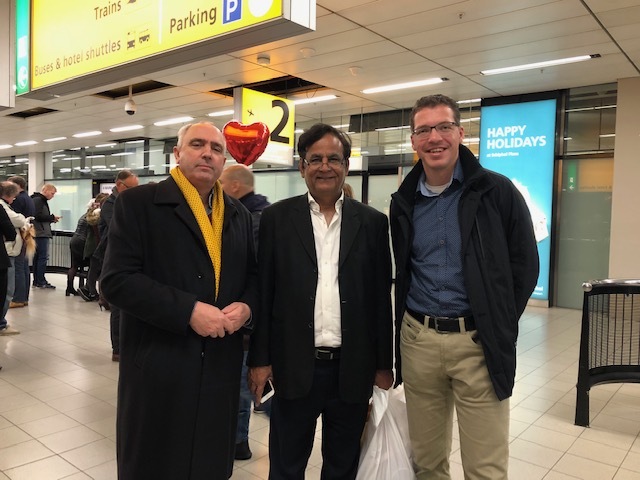 By BosNewsLife Asia Service with reporting by BosNewsLife's Stefan J. Bos ISLAMABAD/AMSTERDAM (BosNewsLife)-- The lawyer who helped free a Christian woman who faced the death sentence in Pakistan for blasphemy has fled to The Netherlands amid international fears for his safety.